There are numerous types of eye infections but what causes them, what symptoms should you be aware of and how should they be treated. This page shares information of some of the most prominent inflictions and tries to address these questions. If you experience a distortion or blurring of images at all distances -- nearby as well as far -- you may have astigmatism. Even if your vision is fairly sharp, headache, fatigue, squinting and eye discomfort or irritation may indicate a slight degree of astigmatism. A thorough eye examination, including tests of near vision, distant vision and vision clarity, can determine if astigmatism is present. Astigmatism is not a disease nor does it mean that you have "bad eyes." It simply means that you have a variation or disturbance in the shape of your cornea. Astigmatism is one of a group of eye conditions known as refractive errors. Refractive errors cause a disturbance in the way that light rays are focused within the eye. 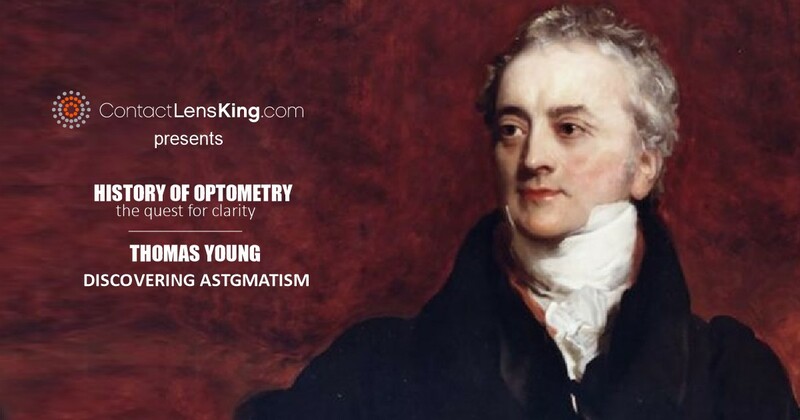 Astigmatism often occurs with nearsightedness and farsightedness, conditions also resulting from refractive errors. Red, watery eyes, inflamed inner lids, blurred vision and a sandy or scratchy feeling in the eyes may indicate that you have conjunctivitis. Pus-like or watery discharge around the eyelids may indicate an infectious form of the disease, commonly known as pink eye. Conjunctivitis is an inflammation of the conjunctiva, a thin, transparent layer covering the surface of the inner eyelid and the front of the eye. It affects people of all ages. The three main types of conjunctivitis are infectious, allergic and chemical. The infectious form, commonly known as "pink eye," is caused by a contagious virus or bacteria. Allergies to pollen, cosmetics, animals or fabrics often bring on allergic conjunctivitis. And, irritants like air pollution, noxious fumes and chlorine in swimming pools may produce the chemical form. Certain forms of conjunctivitis can develop into a serious condition that may harm your vision. Therefore, it is important to have conjunctivitis diagnosed and treated quickly. If your eyes sting, itch or burn, you may be experiencing the common signs of "dry eye." A feeling of something foreign within the eye or general discomfort may also signal dry eye. Dry eye describes eyes that do not produce enough tears. Dry eye may occur because the volume of tears produced is inadequate. We all produce fewer tears as we get older, and in some cases this can lead to dry eye symptoms. It may result because the composition of the tears has changed so that they are unstable and evaporate more quickly. Dry eye symptoms can result from the normal aging process. Exposure to environmental conditions, as well as medications. Dry eye can also result from chemical or thermal burns to the eye. If untreated, dry eye can harm your eyes. Excessive dry eye can damage tissue and possibly scar the cornea of your eye, impairing vision. 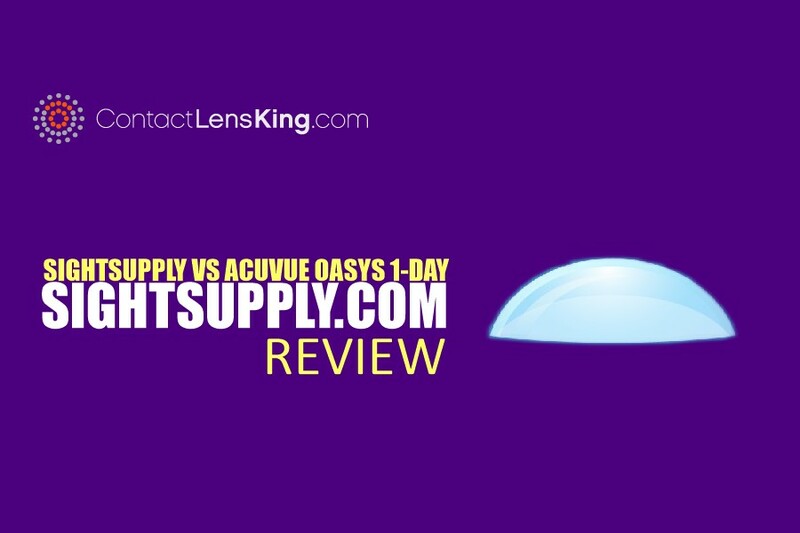 Dry eye can make contact lens wear more difficult since tears may be inadequate to keep the lenses wet and lubricated. This can lead to irritation and a greater chance of eye infection. 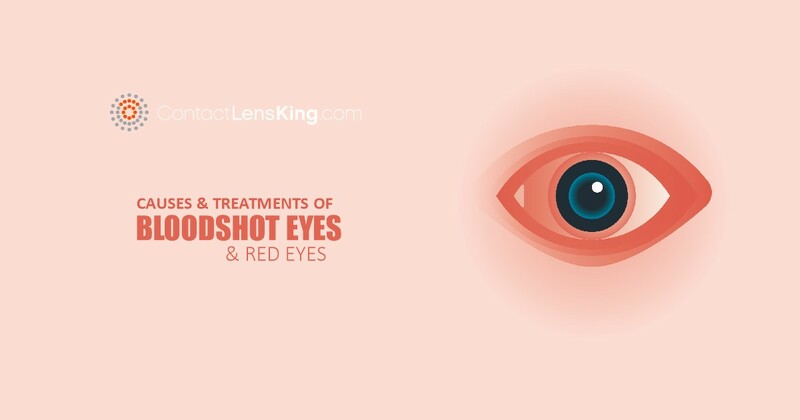 Therefore, it is important to follow your eye care practitioner's recommended treatment plan. To test for dry eye, your practitioner may use diagnostic instruments that allow a highly magnified view of your eyes or small strips of paper or thread and special dyes to assess the quantity and quality of the tears. Dry eye cannot be cured, but your eyes' sensitivity can be lessened and measures taken so your eyes remain healthy. The most frequent method of treatment is the use of artificial tears or tear substitutes. In order to keep dry eye symptoms in check, you and your eyecare practitioner need to work together. Follow their instructions carefully. Poor vision that cannot be corrected fully with glasses may indicate a condition known as conical cornea or keratoconus. A rare condition, keratoconus primarily affects people in their early 20's. With keratoconus, the cornea, the "clear window" at the front of the eye, may become thin and bow outwards. It is this irregular distortion of the cornea that makes vision correction with glasses less than optimal. Mild to moderate keratoconus is best corrected with contact lenses, which provide a smooth surface in front of the cornea, making clear vision possible. Your eye care practitioner may refer to farsightedness as longsightedness, or by its medical names, hypermetropia or hyperopia. Hypermetropia causes the eyes to exert extra effort to see close up. After viewing nearby objects for an extended period, you may experience blurred vision, headaches and eyestrain. Hypermetropia most commonly occurs because the eyeball is too short; that is, shorter from front to back than is normal. In some cases, hypermetropia may be caused by the cornea having too little curvature. Exactly why eyeball shape varies is not known, but the tendency for farsightedness is inherited. 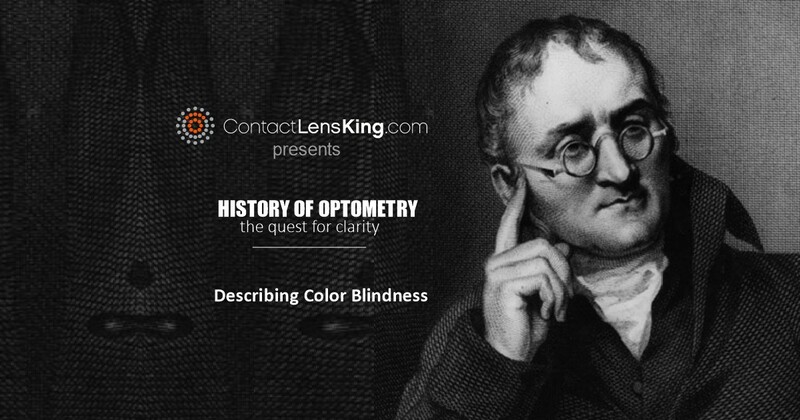 The crystalline lens plays a key role in focusing light on the retina. With the help of tiny ciliary muscles, it changes shape, or accommodates, for both near and distant objects by bending or flattening out to help focus light rays. However, as one ages, not only does focusing on near objects become more difficult, the eye also is unable to adjust as quickly to rapid changes in focus on near and distant objects. The age at which presbyopia is first noticed varies, but it usually begins to interfere with near vision in the early 40's. An accurate, thorough description of symptoms and a comprehensive eye health examination, including a testing of the quality of your near vision, are necessary to diagnose presbyopia. If you do not have other vision problems, such as nearsightedness or astigmatism, you may only need glasses for reading or other tasks done at a close range. If you have other refractive errors, such as nearsightedness, bifocal or progressive addition lenses (in which the power of the lens changes gradually towards the bottom to allow reading, without the reading portion of the bifocal lens obviously visible) are often prescribed. If you can see objects nearby with no problem, but reading road signs or making out the writing on the board at school is more difficult, you may be nearsighted or shortsighted. Myopia most often occurs because the eyeball is too long, rather than the normal, more rounded shape. Another less frequent cause of myopia is that the cornea, the eye's clear outer window, is too curved. There is some evidence that nearsightedness may also be caused by too much close vision work. The newest theory is that myopia is more commonplace in children that have had a night light on when sleeping. This appeared to only caused myopia when the light was used on children under the age of two, after this age the nightlight appears to have no effect on the development of myopia. A small area of redness and pain on the margin of your eyelid may indicate that you have a stye, known in medical terms as external hordeolum. A stye is a blocked gland at the edge of the lid which has become infected by bacteria, usually Staphylococcus aureus. The area of redness and pain will eventually form a 'point'. Until this occurs, warm compresses should be applied to the area for 15 minutes three-to-four times a day. The compresses should be followed by the application of sulphonimide or antibiotic ointment to the stye, available by prescription. Check with your eye care practitioner. Once the stye has 'pointed', it can usually be expressed (squeezed gently to empty its contents), after which the lids should be cleaned. Treatment with the ointment should be continued until symptoms have cleared. Sometimes it is necessary for the stye to be lanced by an eye care practitioner to assist with expression.